At Baie-Comeau Mazda, we want to help you save. More importantly, we want to make sure that buying your next Mazda vehicle is as easy and enjoyable as possible. That's why we offer flexible financing and leasing plans that will help you purchase the vehicle you want while respecting your budget. Baie-Comeau Mazda offers financing and leasing plans that are affordable and flexible. You’ll always be well-informed with the help of our dedicated financial advisors. At Baie-Comeau Mazda, we’ll take the time to explain each financing solution available to you in detail. 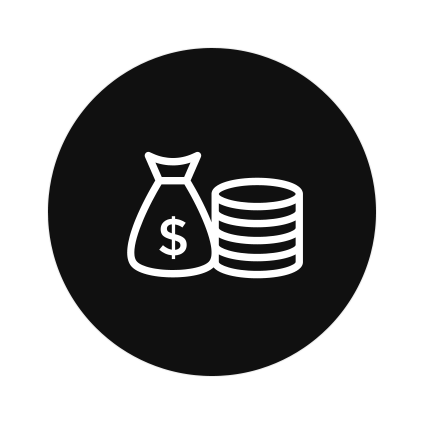 Our financial specialists will take the time to provide you with the advice you need, listen to you, and answer your questions. In doing so, they’ll help you find the leasing or financing plan that’s right for you. 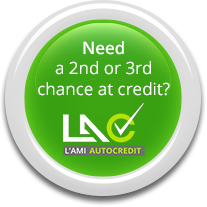 We also offer several second chance credit solutions for you if your credit isn’t perfect. You can apply for financing online or contact us today to ask any questions you have regarding auto financing.